The monstrously inefficient health care sector is rife with opportunities for creative and ambitious entrepreneurs to slay costs. Twenty-nine-year-old CEO Mark Slaughter has more than just the right name for the challenge. 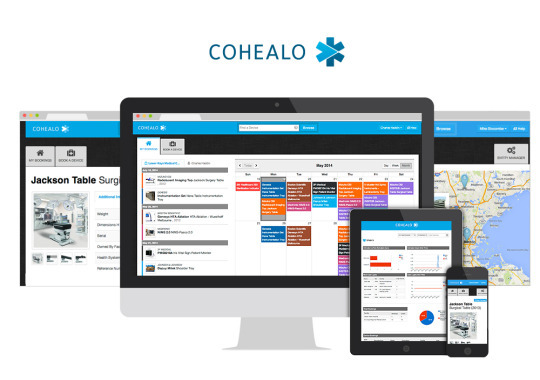 His startup Cohealo offers what he calls a “software and logistics infrastructure turnkey solution,” but looks a bit like bringing the so-called “sharing economy” to hospital networks. 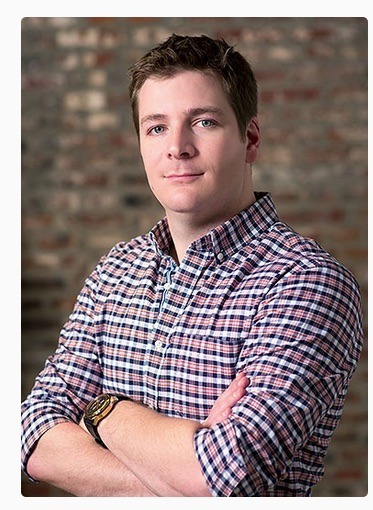 Industry experts seem to be convinced that his idea is a good one: Just two years in business, Cohealo has won upwards of $9 million in funding and Slaughter has garnered accolades including Forbes’ 2015 30 under 30 list, Fast Company’s 50 Most Innovative Companies of 2015, and MedCity News’ #1 Healthcare Startup of 2014. At the close of 2014, Cohealo was serving 7 hospital systems comprising 300 facilities. This year Slaughter says the company is on track to add several more clients and to save them an aggregate $10 million, including more than $1 million for one 11-hospital system still in the first year of its contract. Based in Boston, Slaughter says Cohealo will be serving health systems in 30 states by the end of 2015. Two modern conditions make Cohealo’s timing perfect: the cloud and hospital network consolidation. And though administrators of giant hospital networks might make technology-purchasing decisions based on the aggregate needs of their markets, Slaughter says most aren’t equipped to schedule and physically move the high-priced equipment across their systems. As a result, patients get shuttled to far-away facilities for tests and procedures, state-of-the-art instruments go underused, and inequities are bred among practitioners. Slaughter says Cohealo’s enabling technology is the cloud. The company operates a Web-based application on a few different clouds for security’s sake, and users access the system by smartphone or tablet. If a surgical team in Fall River, Mass., for instance, requires a device for a procedure tomorrow that was last used 60 miles away in Brighton, it can schedule delivery with the click of an iPad. Plus, he says, customers benefit from what Cohealo is learning across multiple systems, not to mention the knowledge its management team brought from another industry. Slaughter’s co-founder and chief operating officer Brett Reed previously managed and coordinated massive movements of inventory for Bloomingdale’s and Burlington Coat Factory. “We think there’s a lot of really good things that have been learned in retail that could be applied to healthcare in terms of inventory and distribution,” Slaughter says. It’s not hard to see why surgeons would rather spend their time treating patients than tracking the inventory they need. “Shouldn’t hospitals be focused on caring for patients?” Slaughter asks.